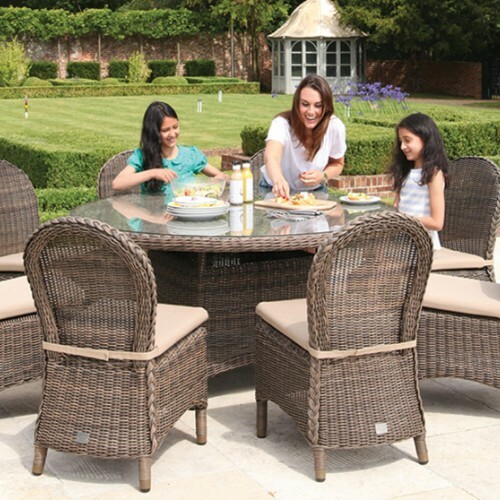 Enjoy family feasts in the fresh air with this beautiful Mayfair dining set. 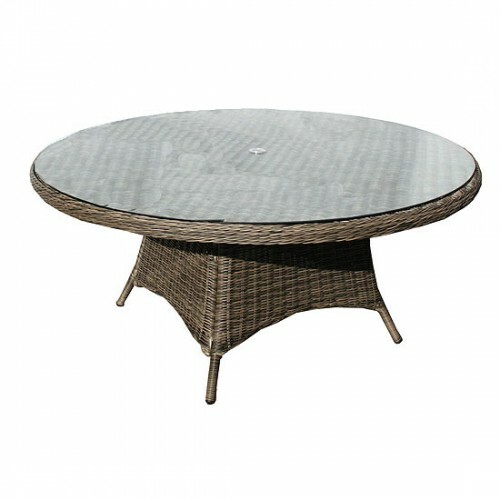 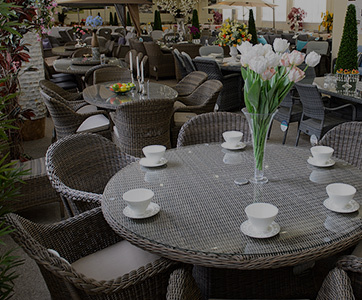 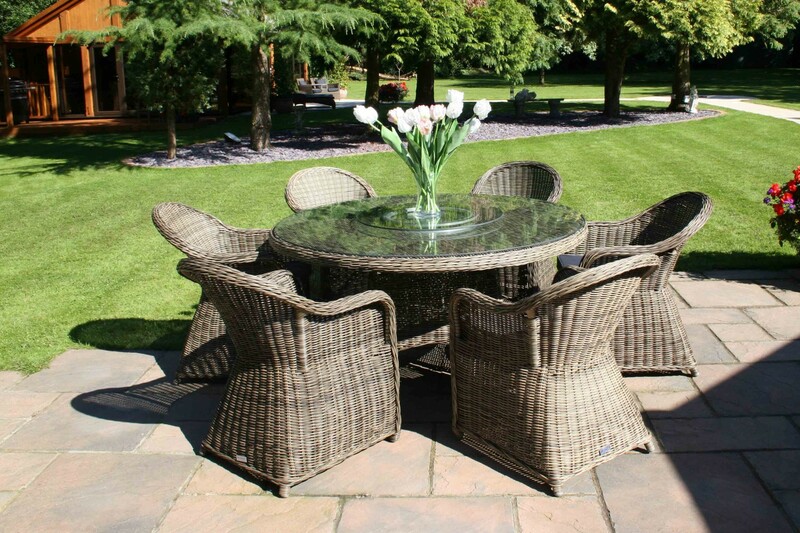 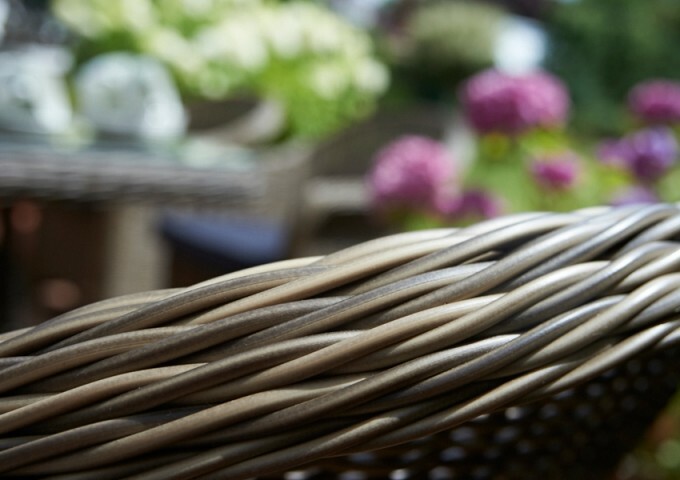 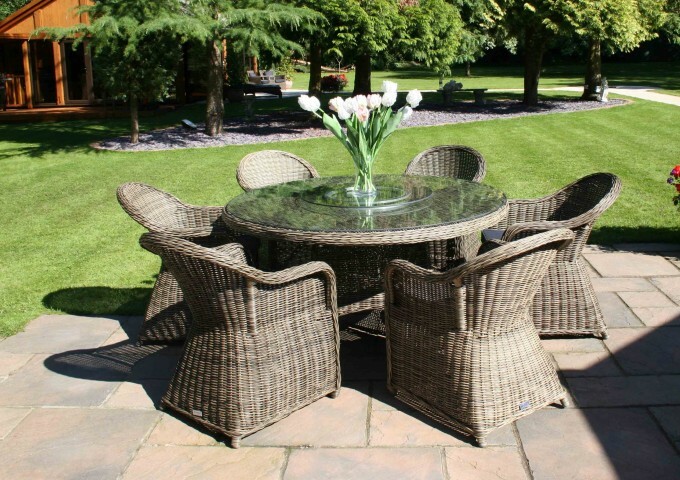 This garden dining set will make a stunning centrepiece for a patio, deck or conservatory and will slot seamlessly in with the natural landscape featuring an olive coloured, woven finish. 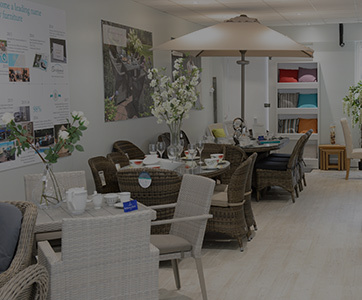 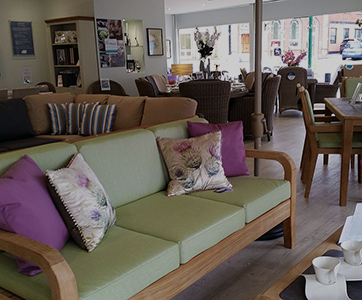 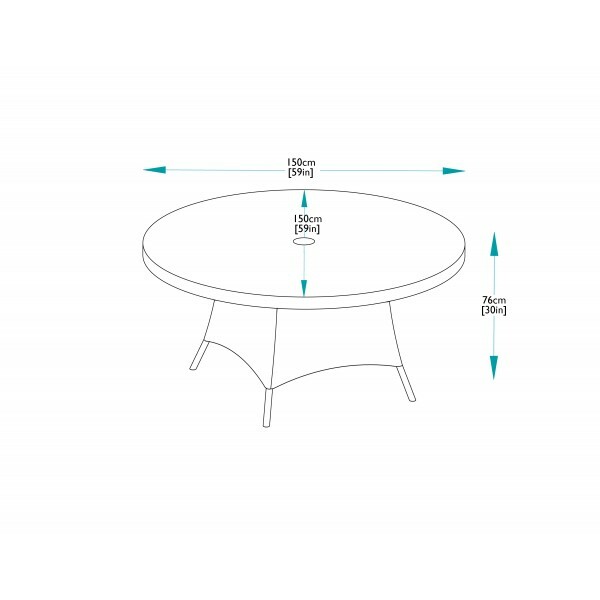 Designed for six diners, this furniture is a great way to get the family together around the sociable, circular table and will comfortably seat each guest in the relaxing dining armchairs provided. 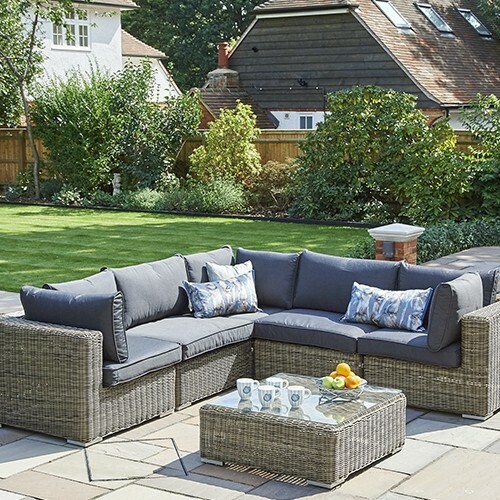 The Mayfair collection provides fantastic value with an equal dash of stylish design and convenient construction. 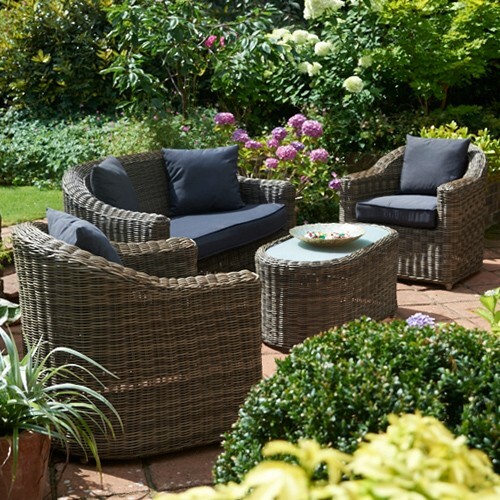 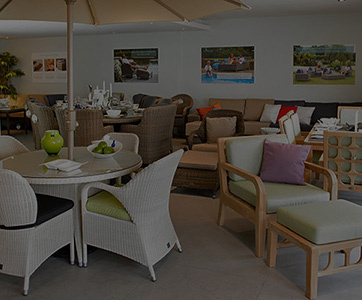 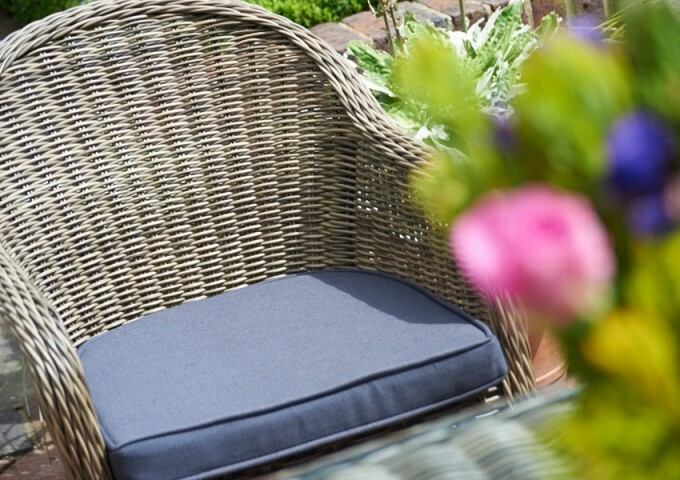 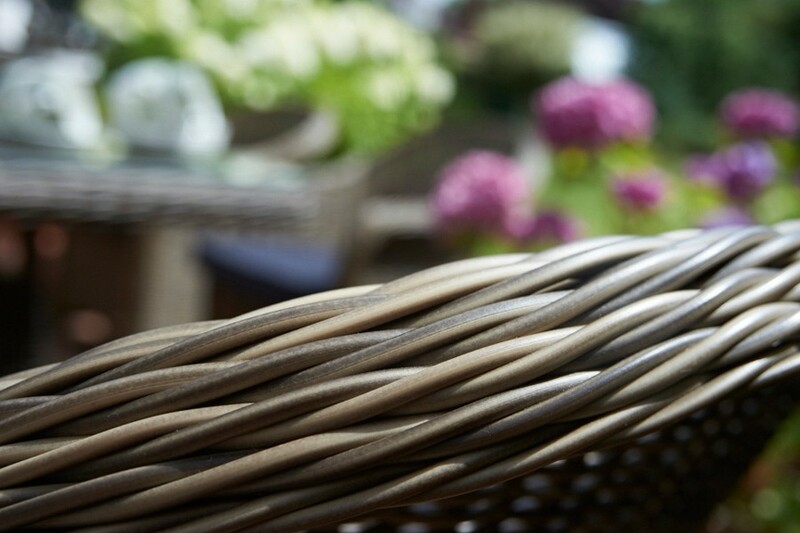 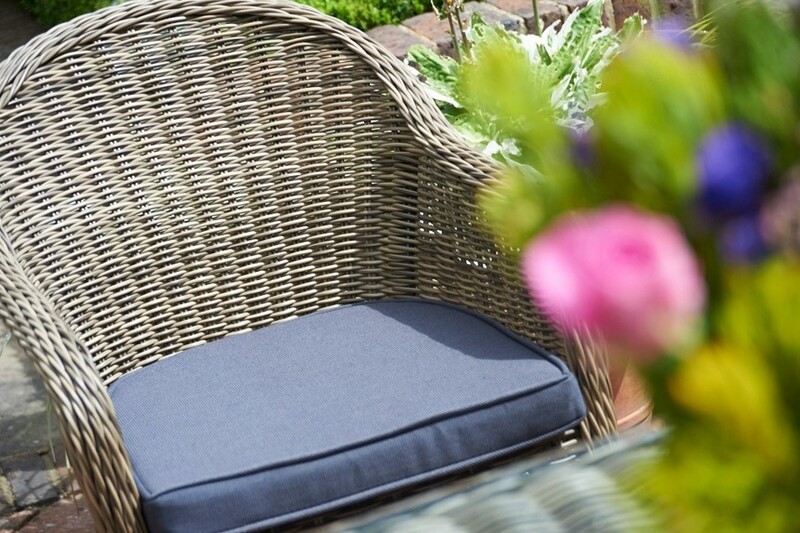 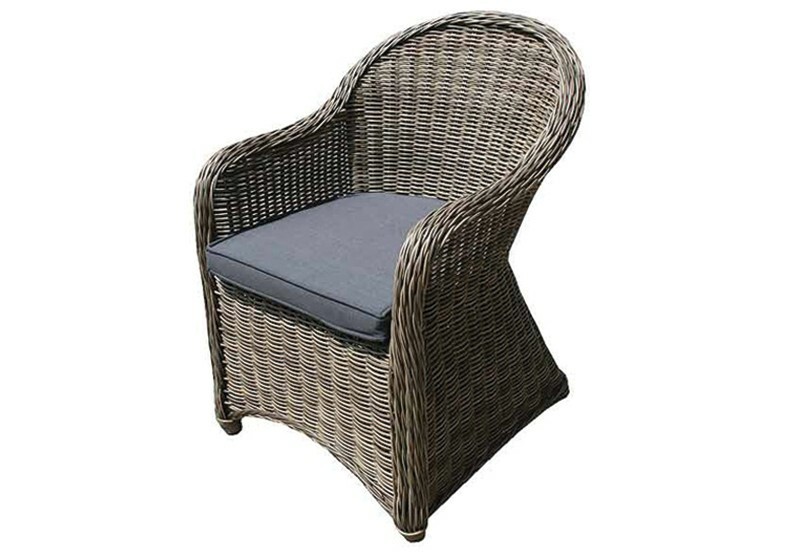 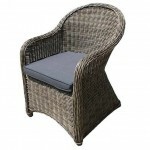 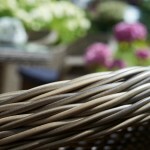 Each piece is made with lightweight yet sturdy powder coated aluminium and weatherproof synthetic rattan, which is expertly hand woven over the frames. 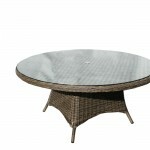 The 150cm Mayfair table is topped in clear safety glass and is equipped with a hole for a parasol when shade is required. 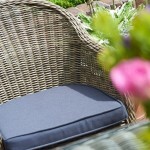 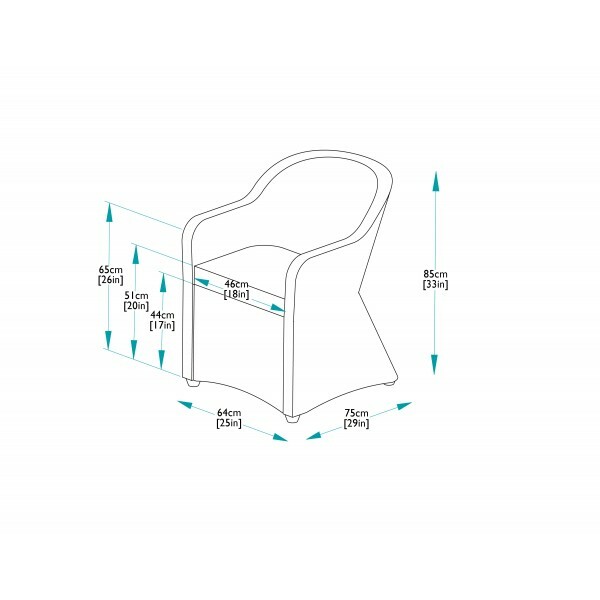 Chair cushions are supplied for optimum comfort. 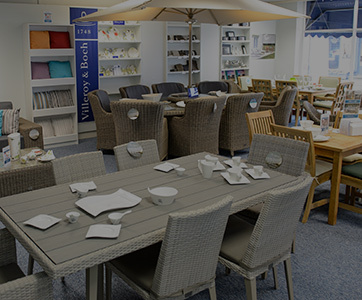 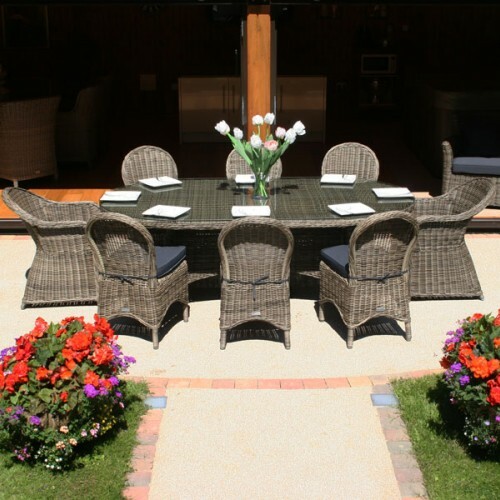 The furniture is made to remain outside all year round and requires only an occasional clean. 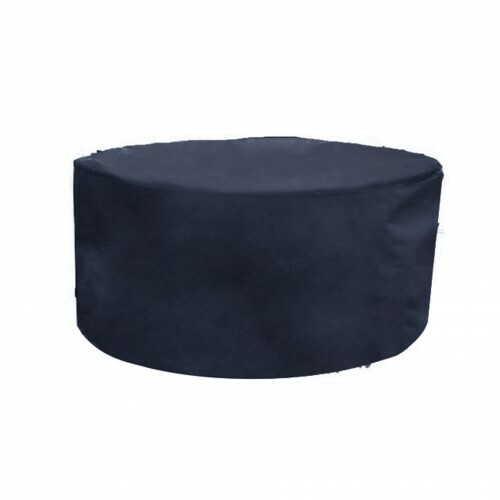 The cushions need to be brought in during wet weather, or can be stored during the summer months in an optional cushion storage bag , that can be purchased separately if required. 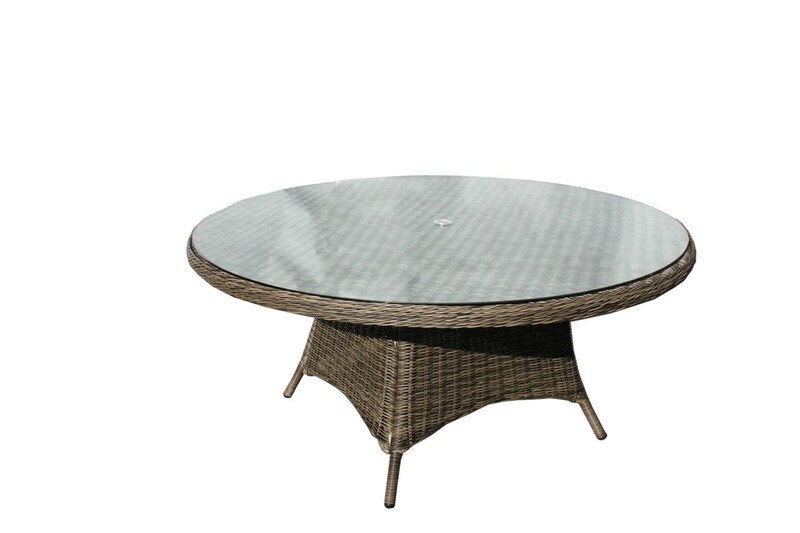 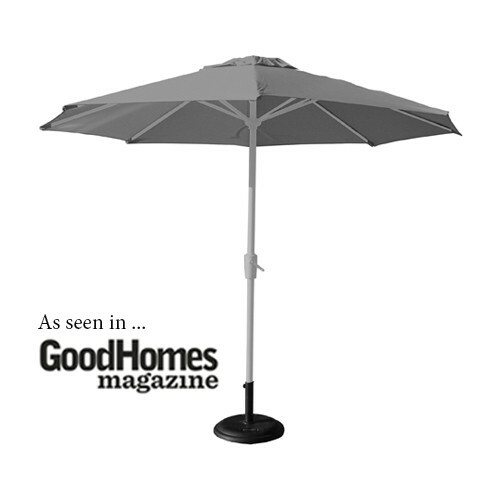 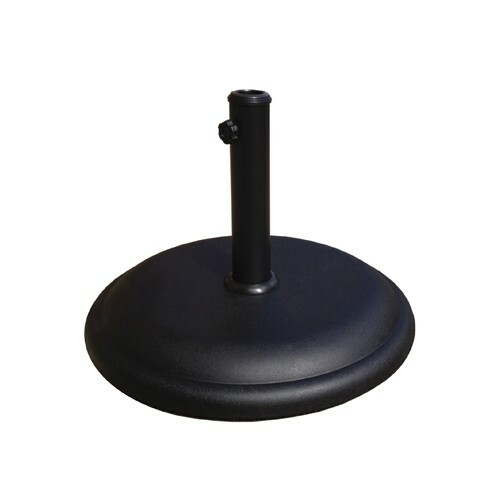 To really complete the set and give good protection from the sun, we recommend adding our 3m diameter aluminium centre umbrella and resin base with this garden furniture set.